Boxing day sales have started! The staff at Tellwut want to know all about your boxing day experience. 1. Do you look forward to boxing day shopping? 2. 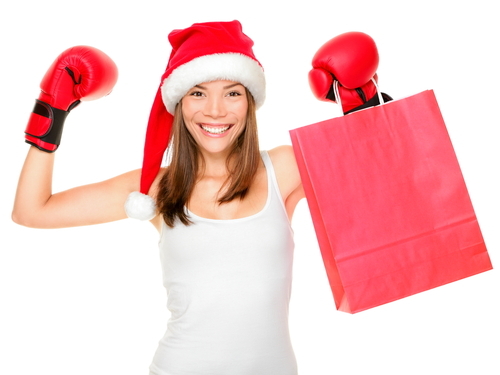 Did you go boxing day shopping this year? 3. Did you find good deals? 4. What did you buy on boxing day? 5. Do you think the deals are better on boxing day than the deals offered on days that are not holidays? 6. Do you think there are better deals online, than in stores?